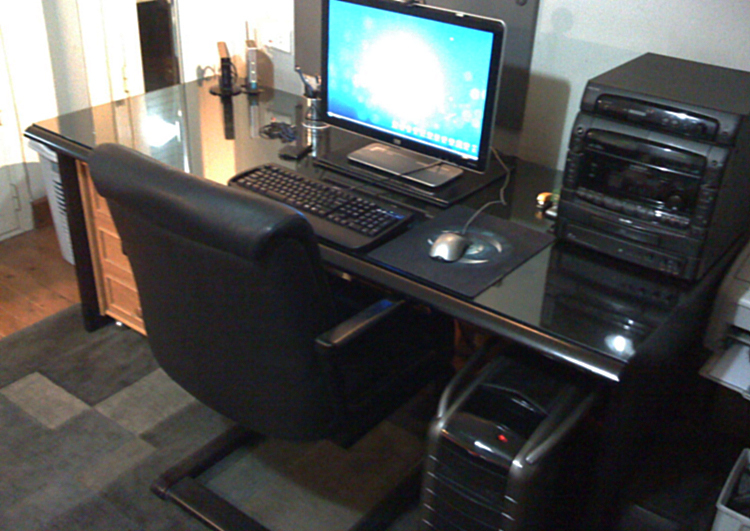 A Workspace by definition is the place where we do work at and for some of you it is just this, but for the majority of you it is more than that its a special place where you should take good care of and make it the best there is because simply it is your only private place where you can set back and do what ever you wish away from every thing, its the place where we seek creativity, inspiration, comfort, privacy and some quality time. 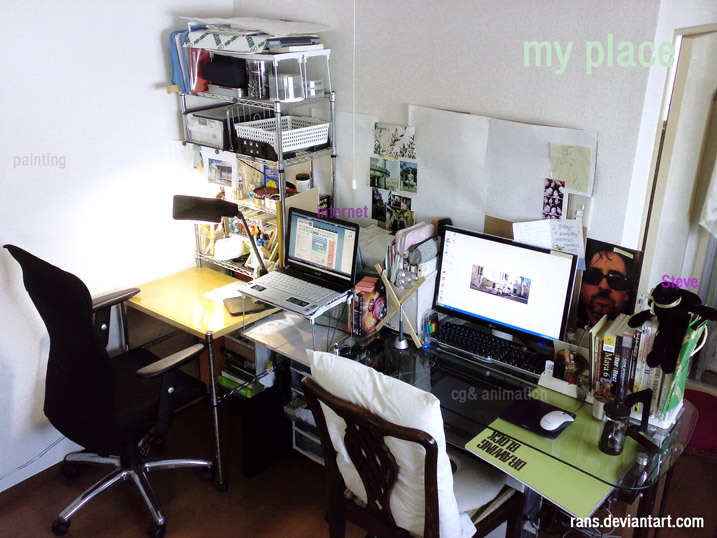 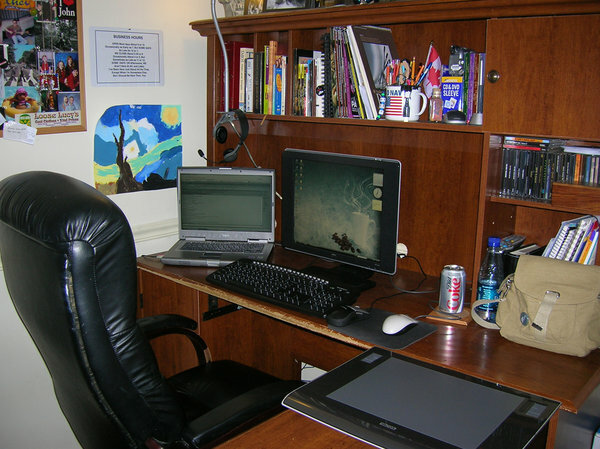 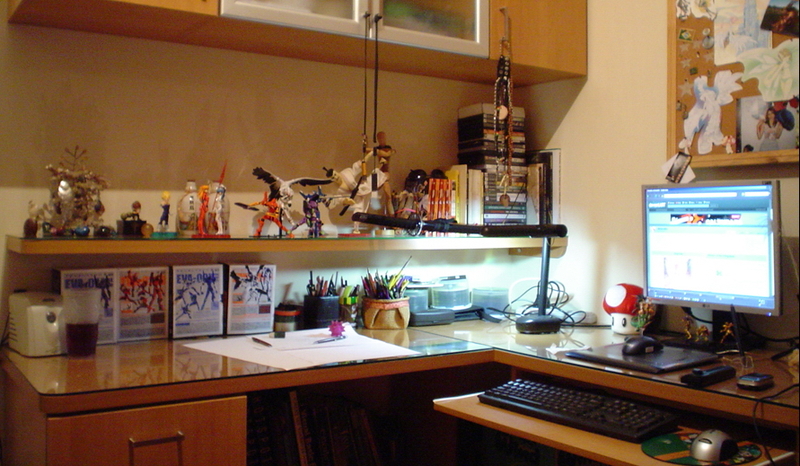 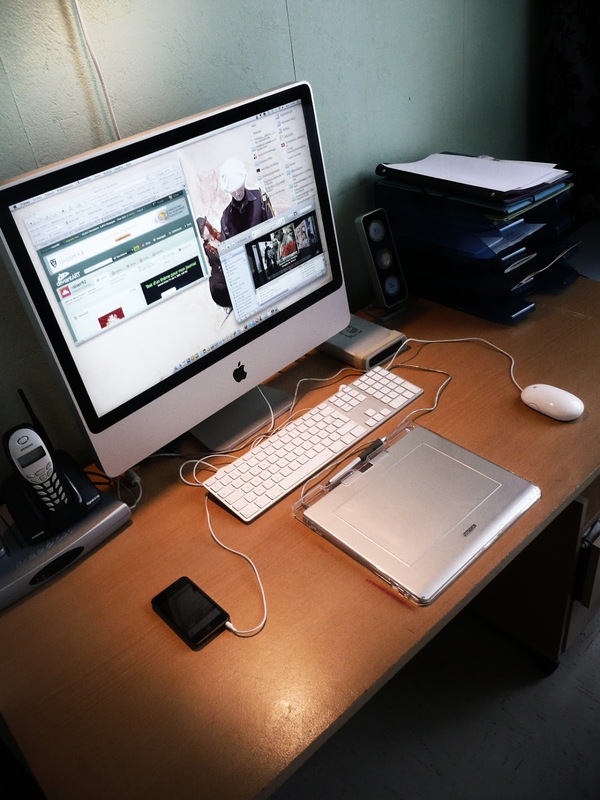 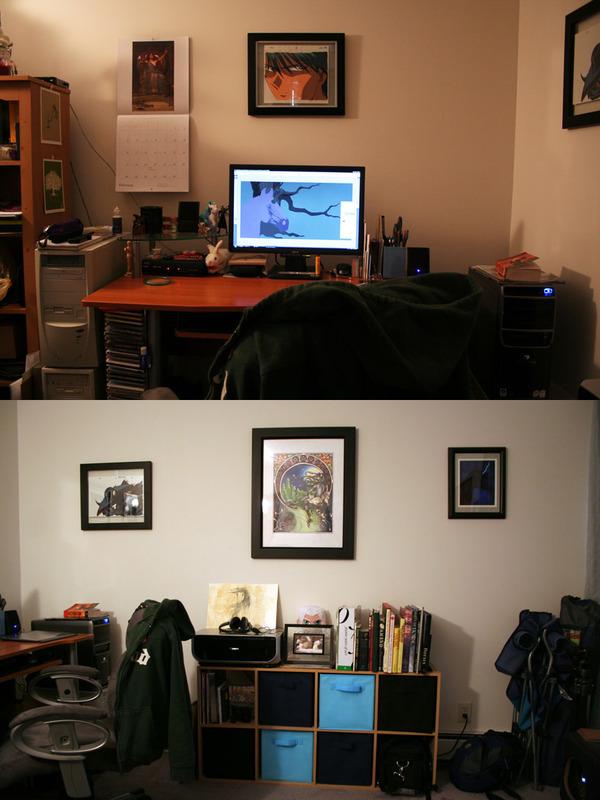 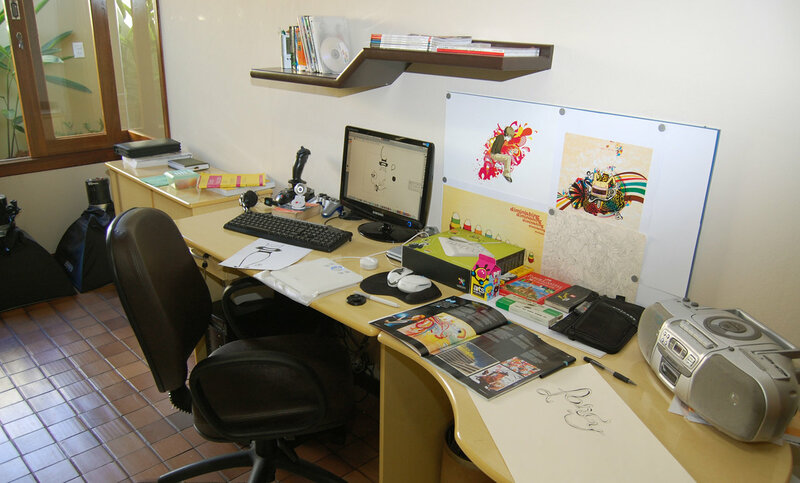 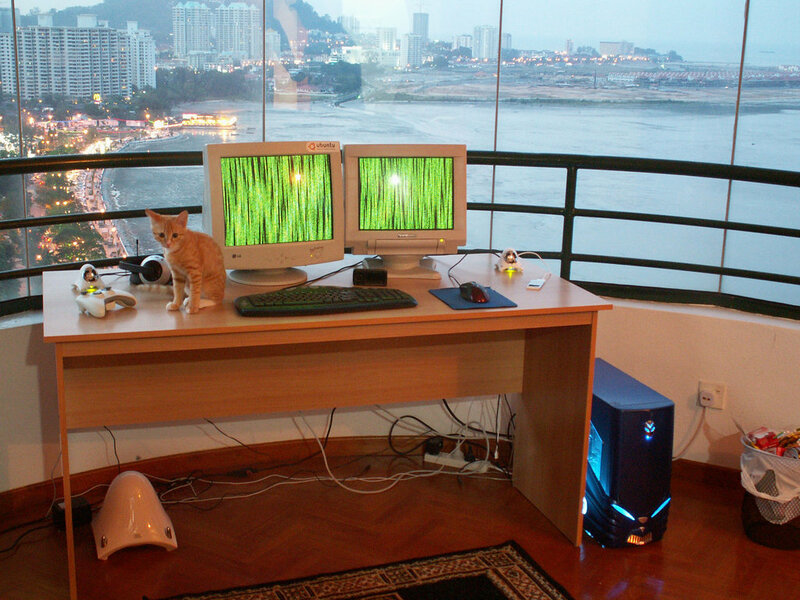 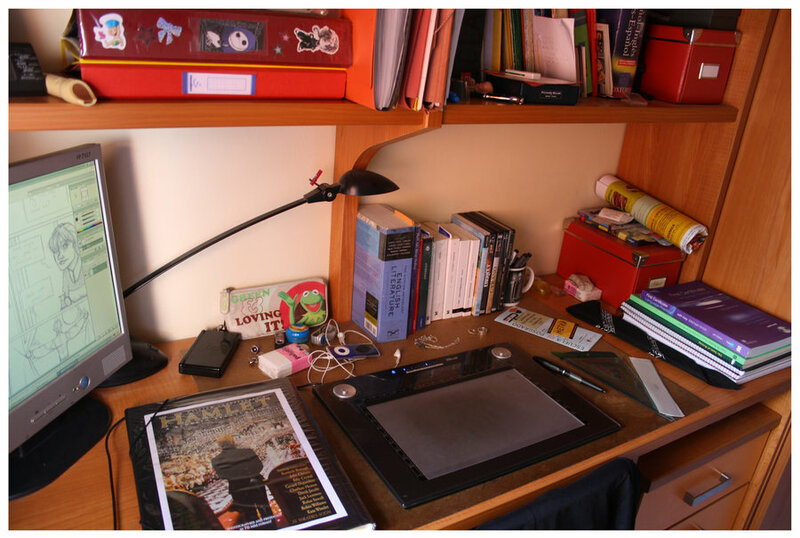 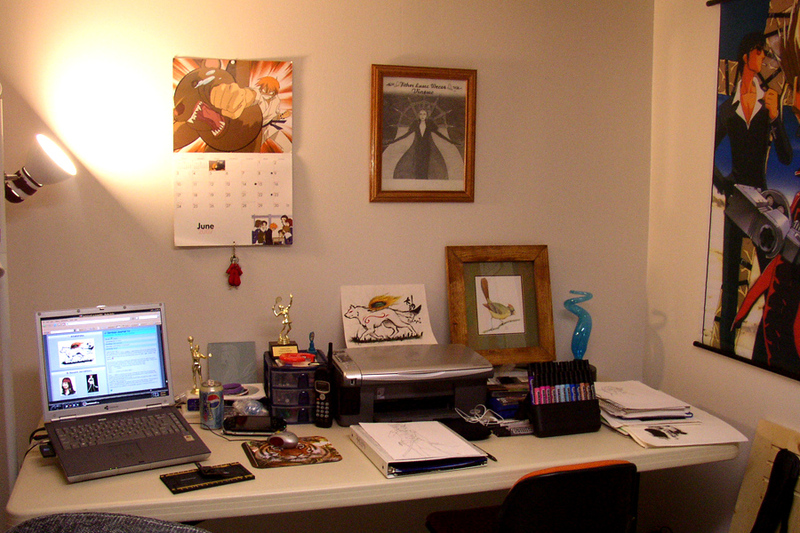 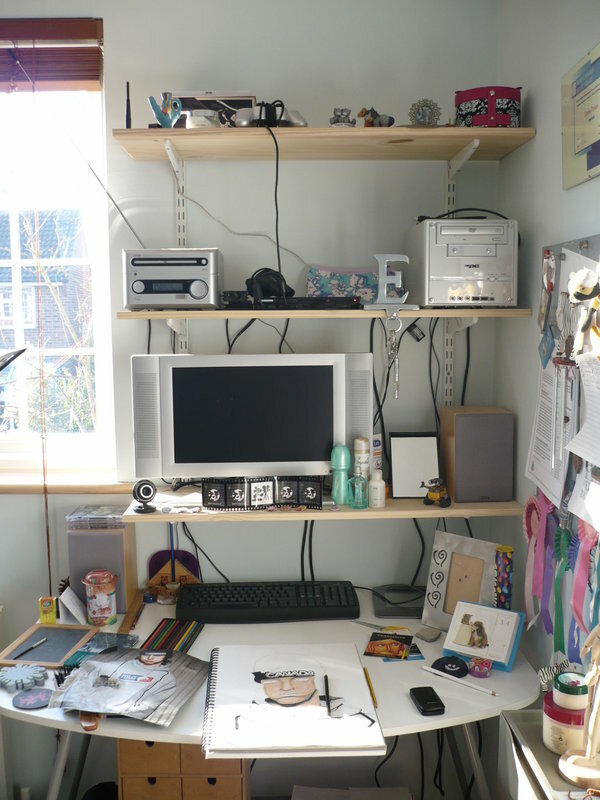 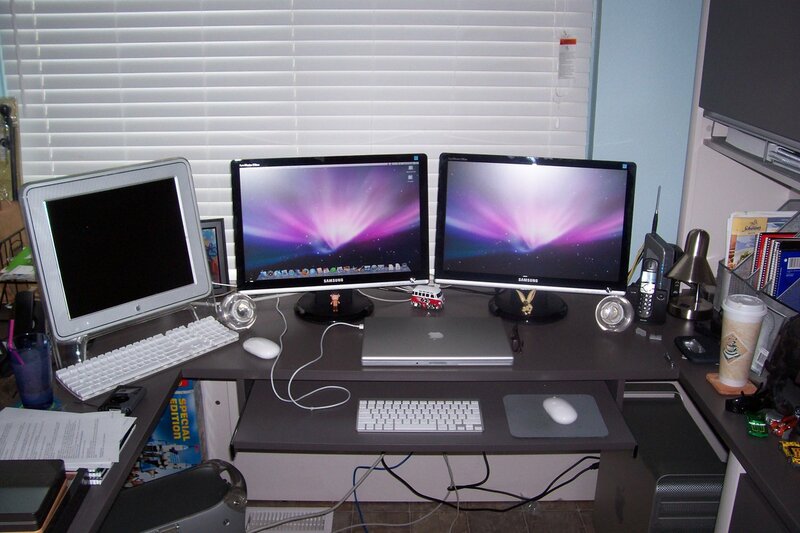 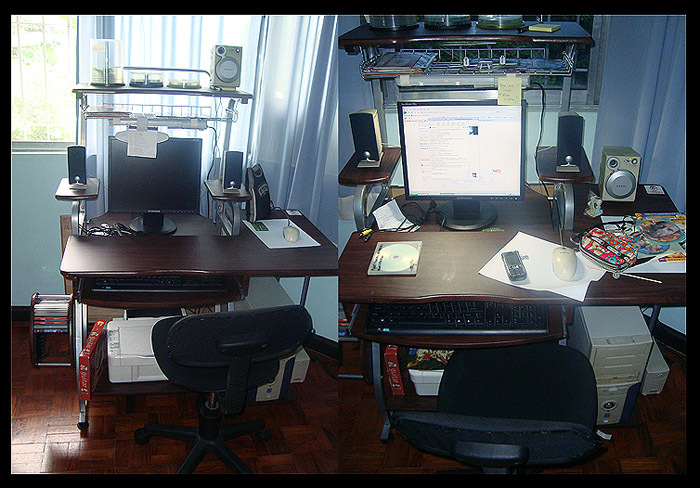 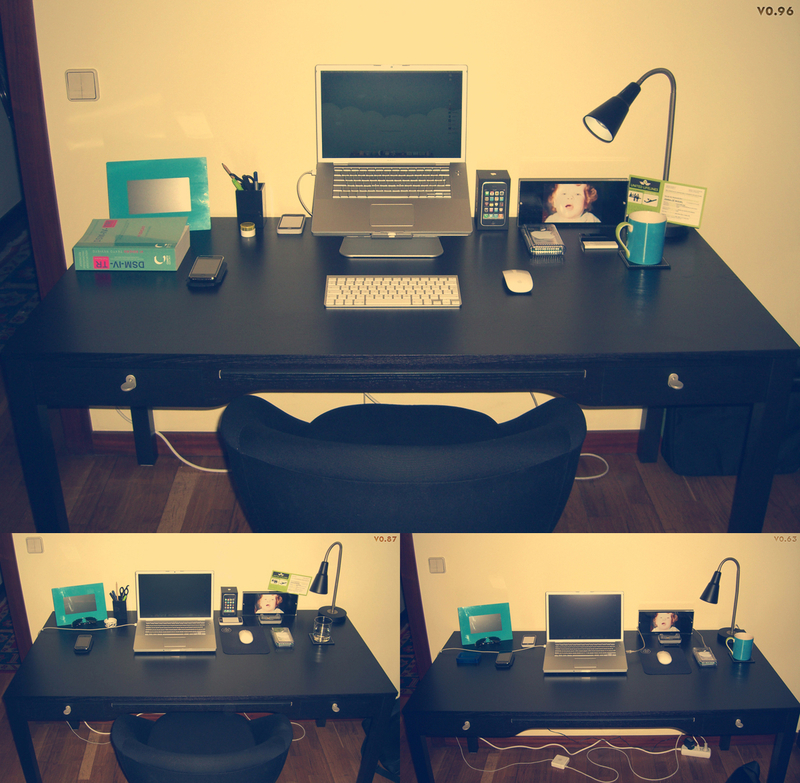 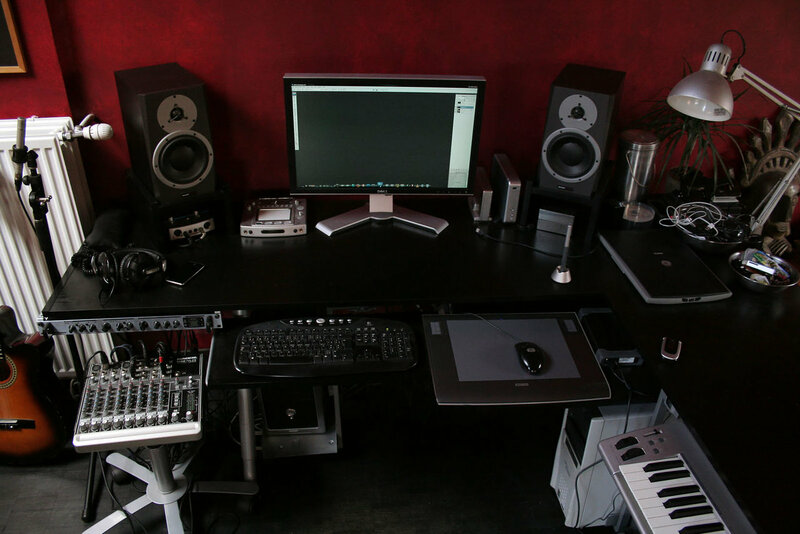 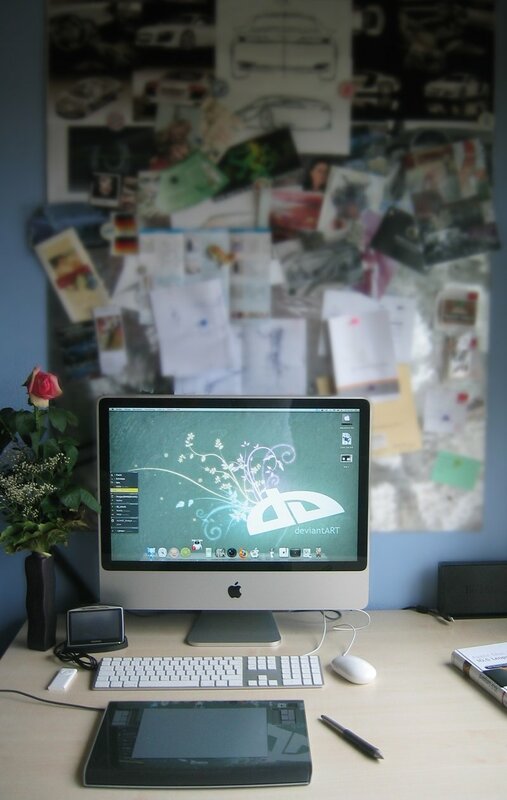 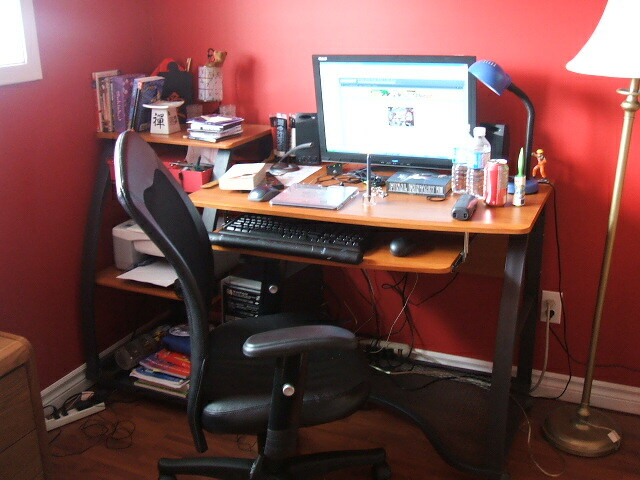 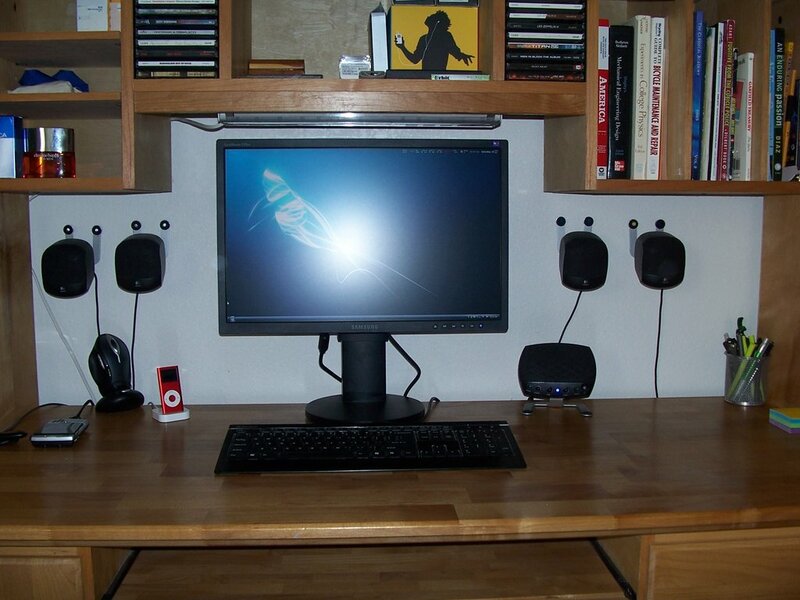 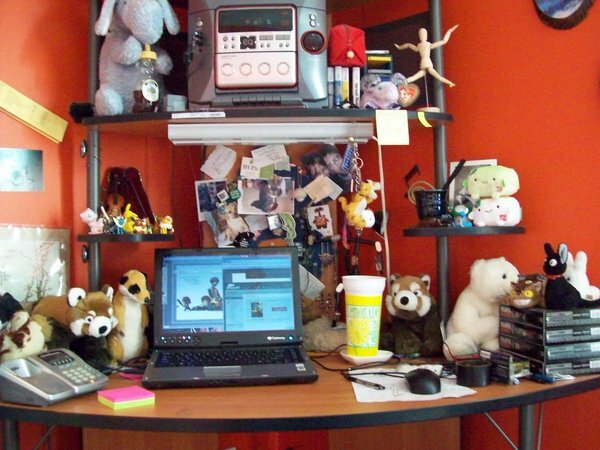 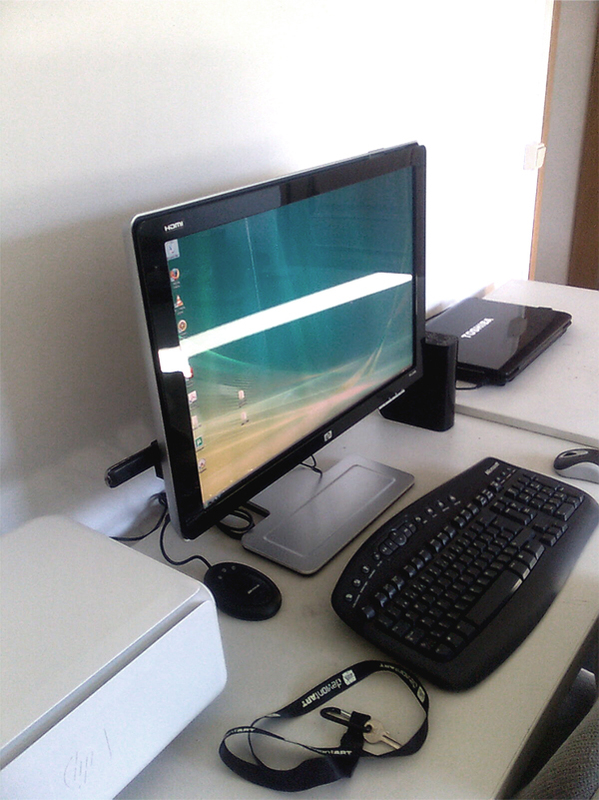 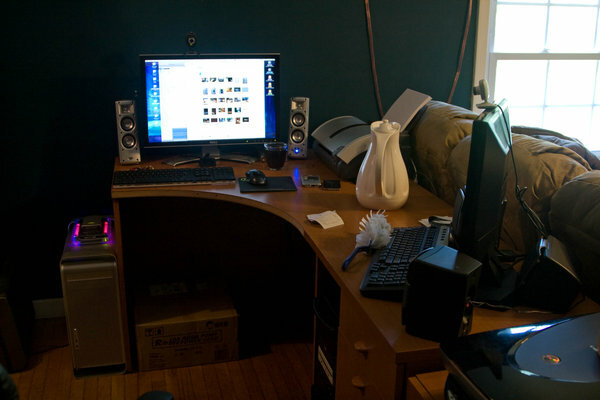 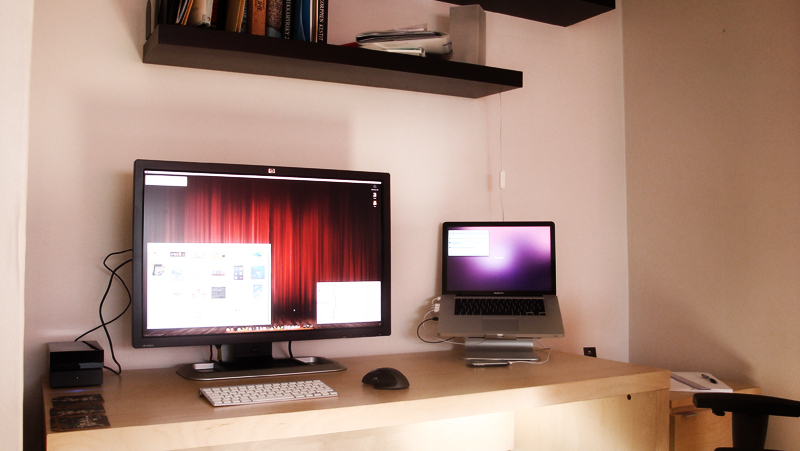 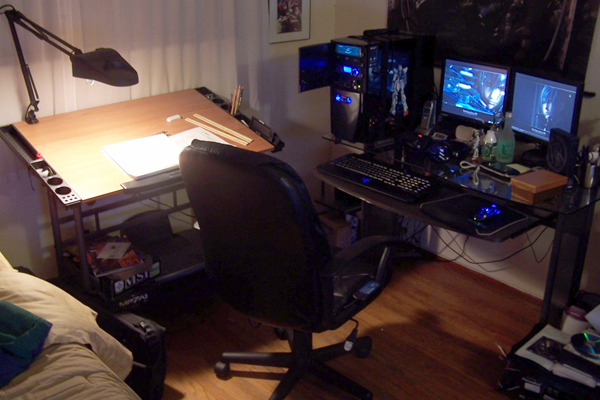 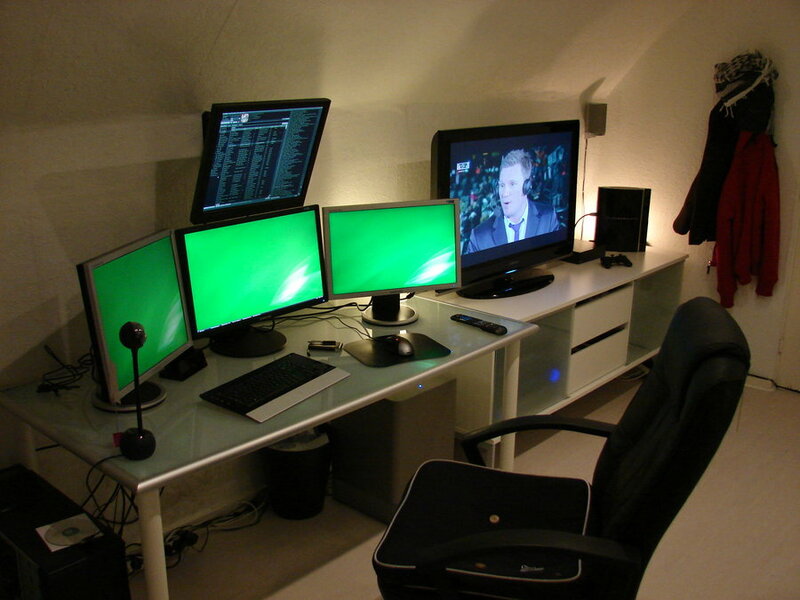 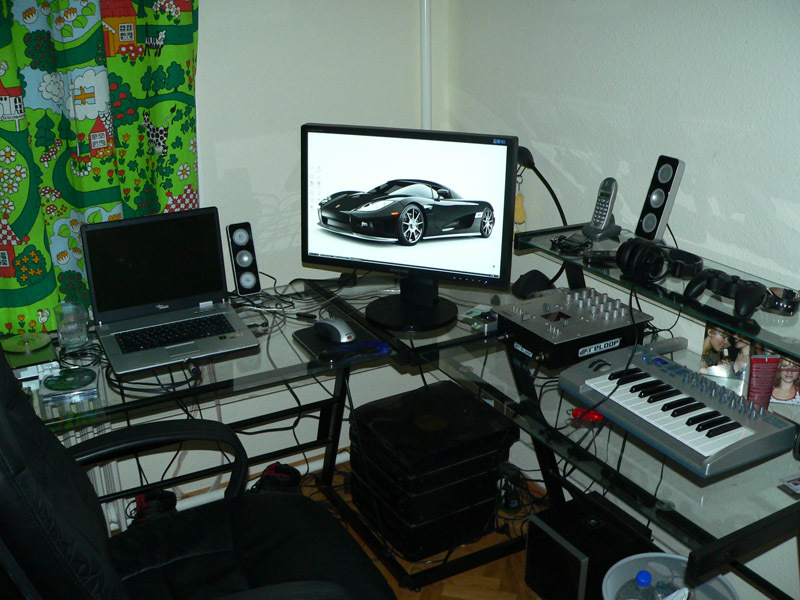 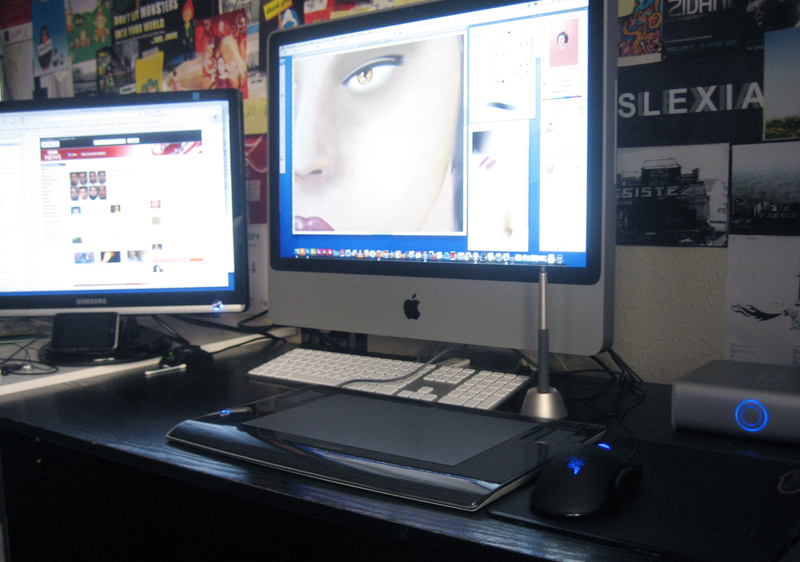 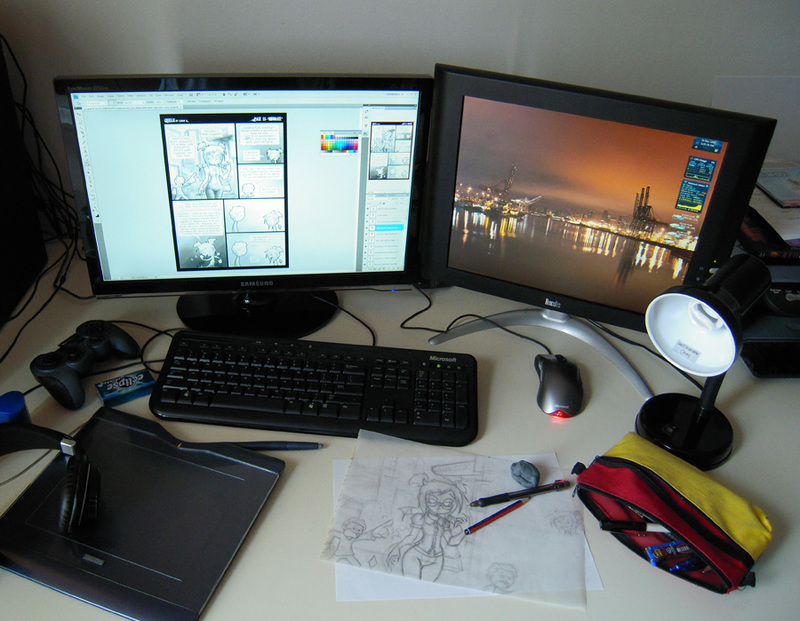 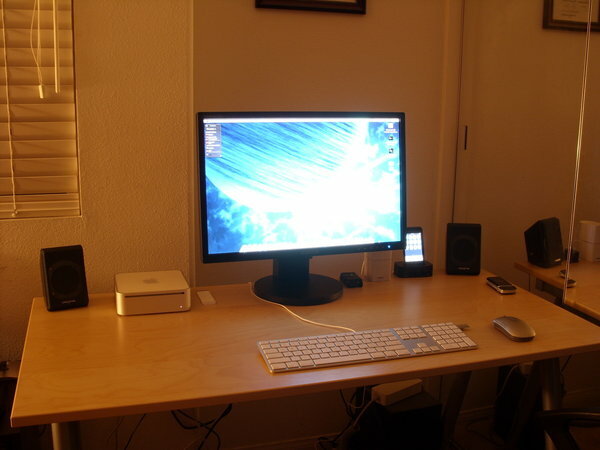 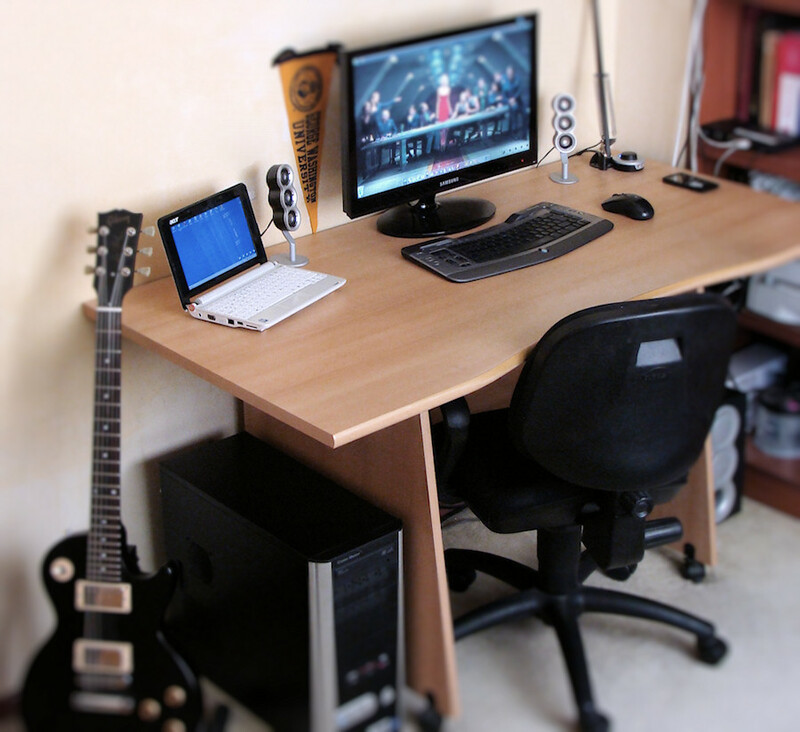 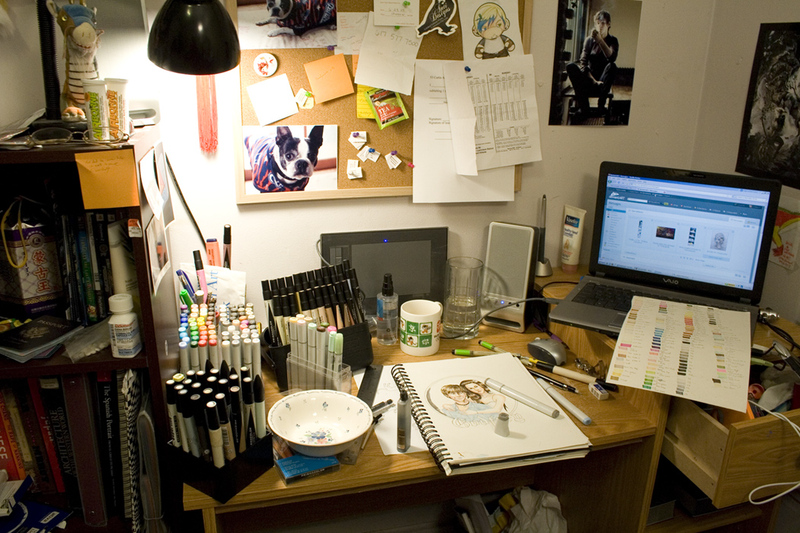 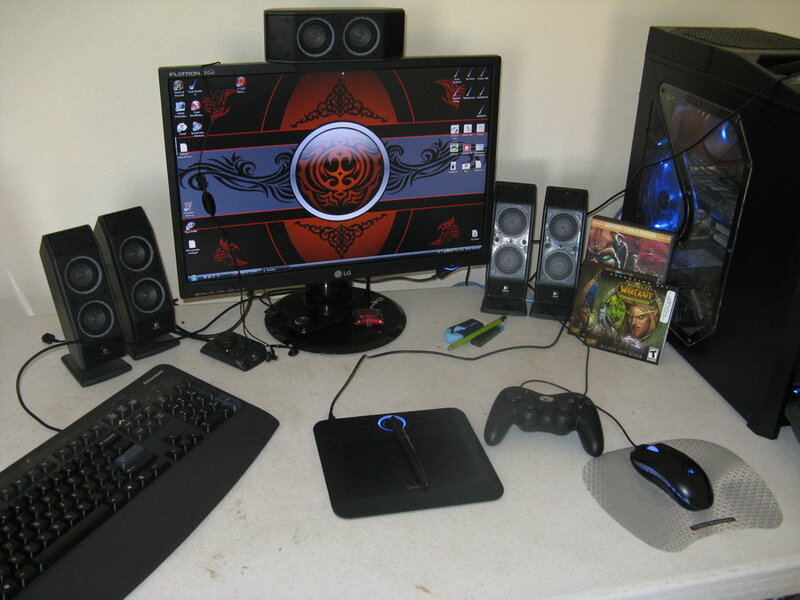 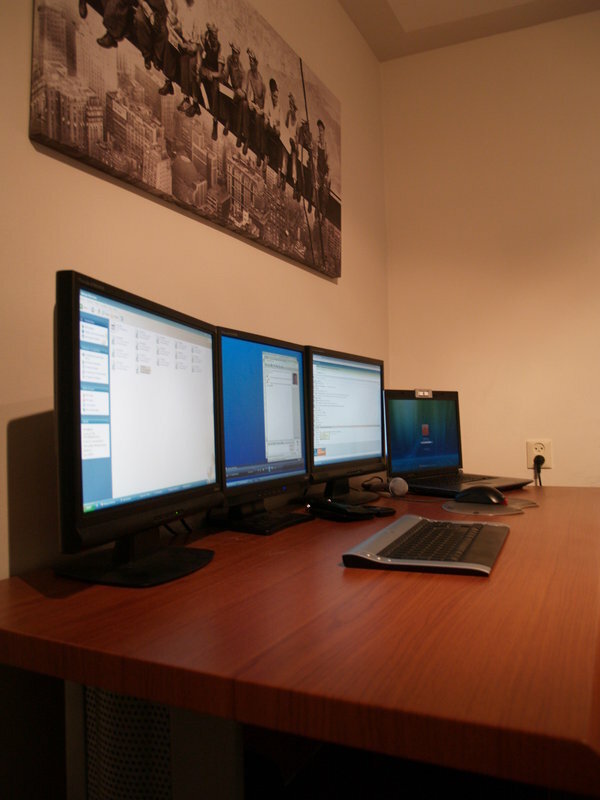 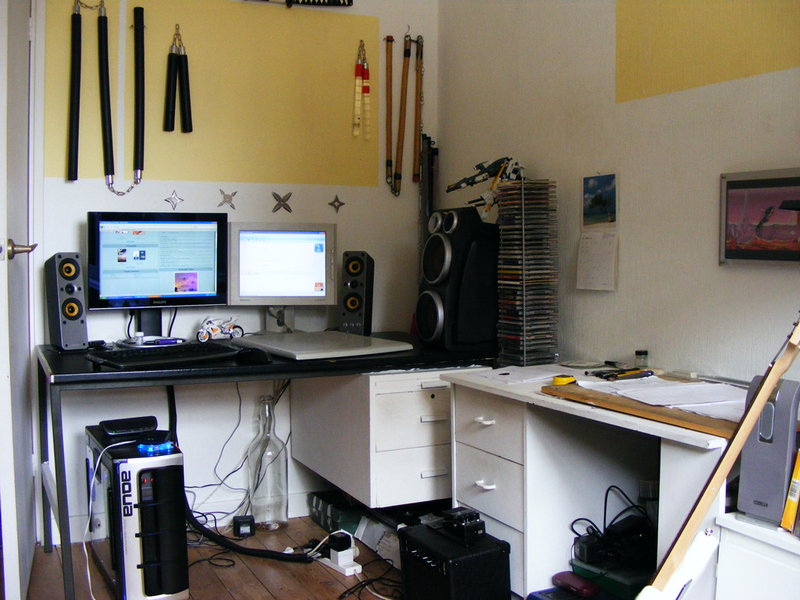 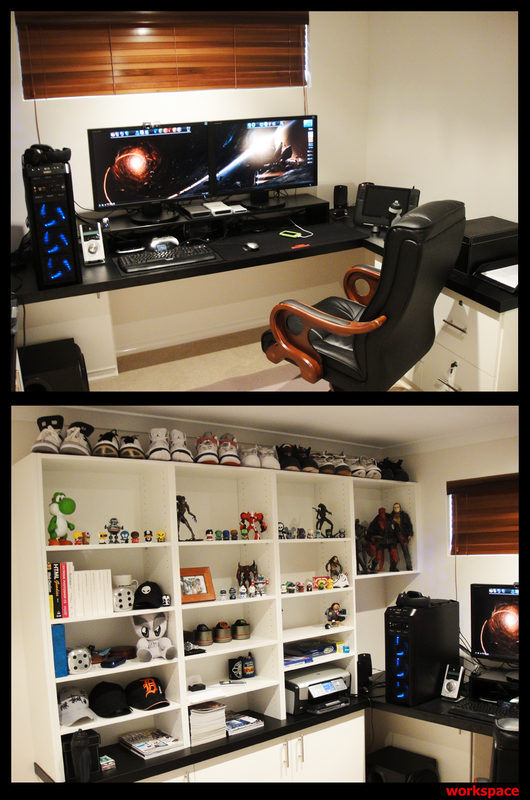 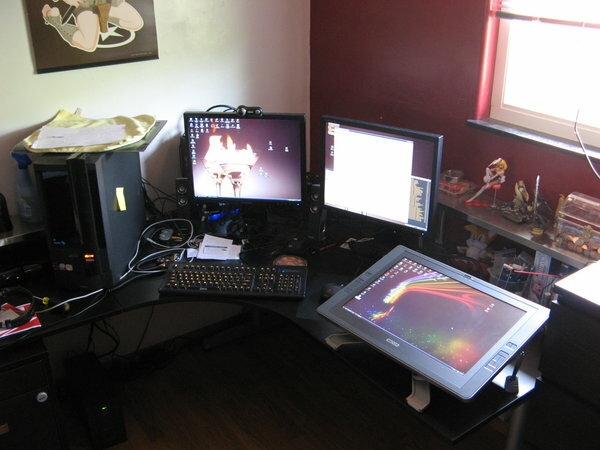 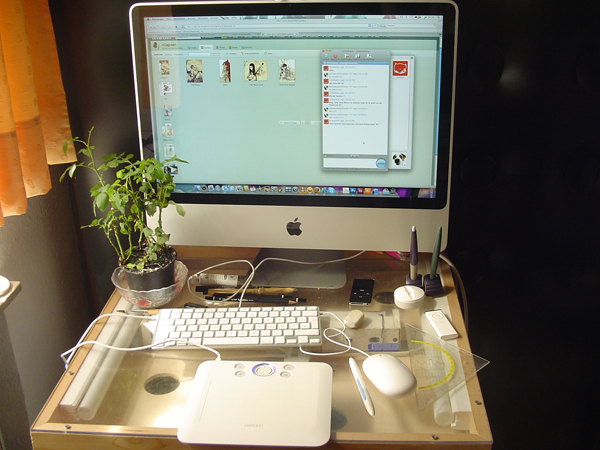 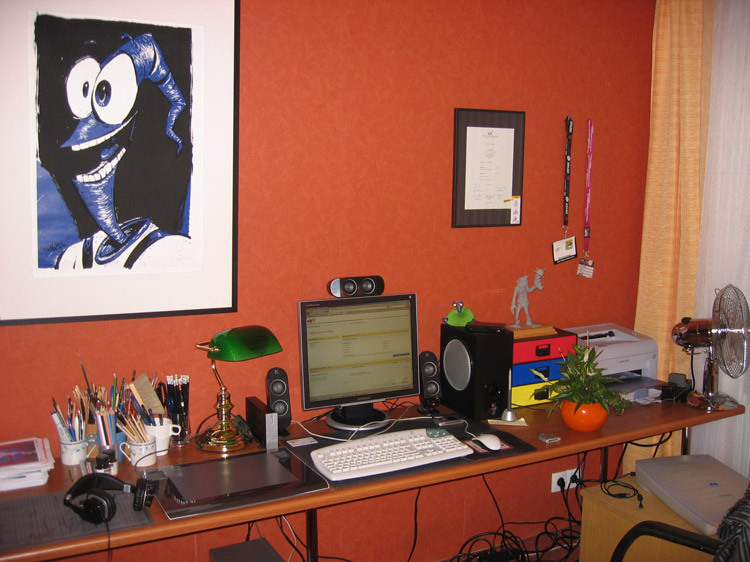 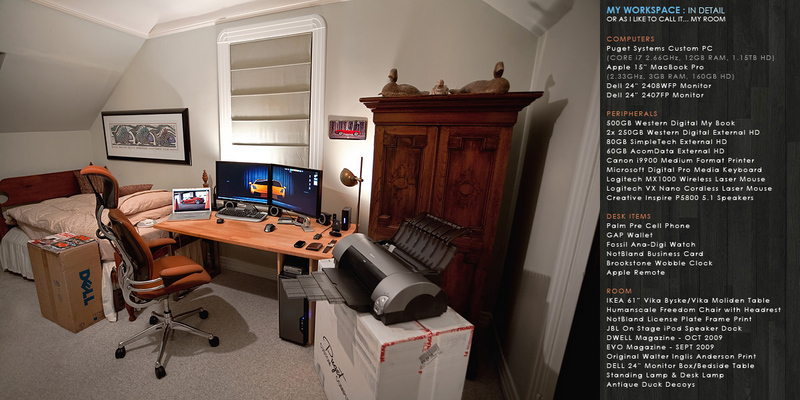 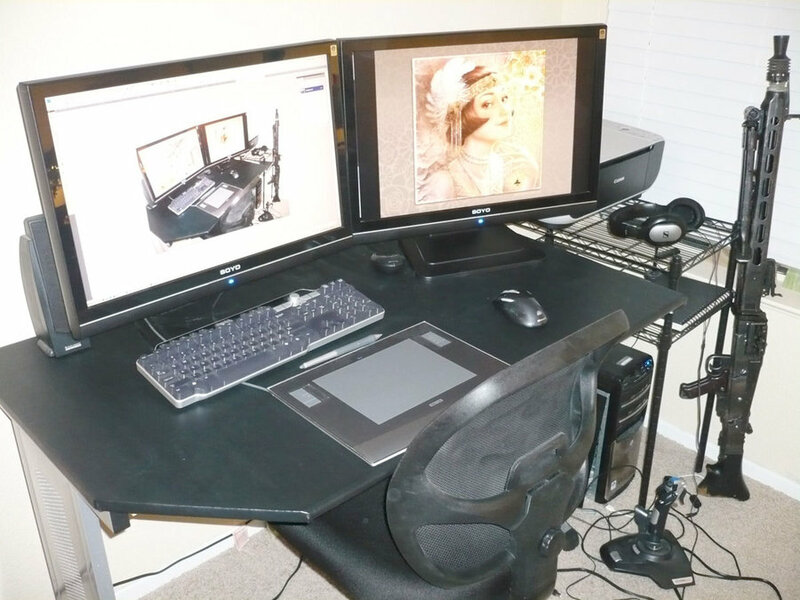 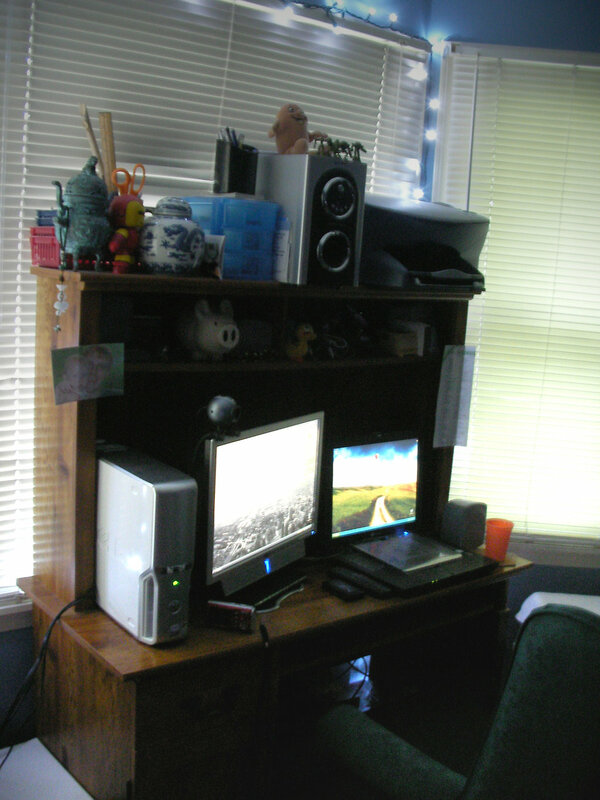 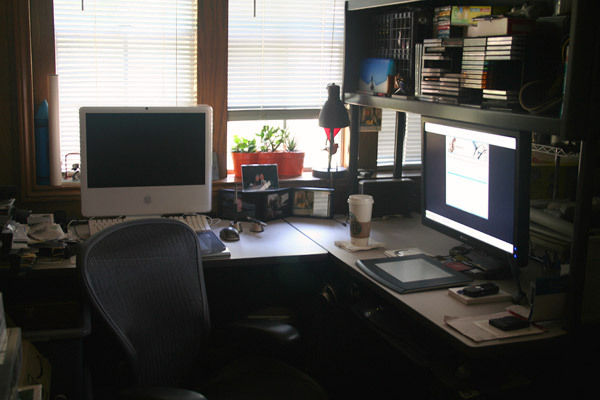 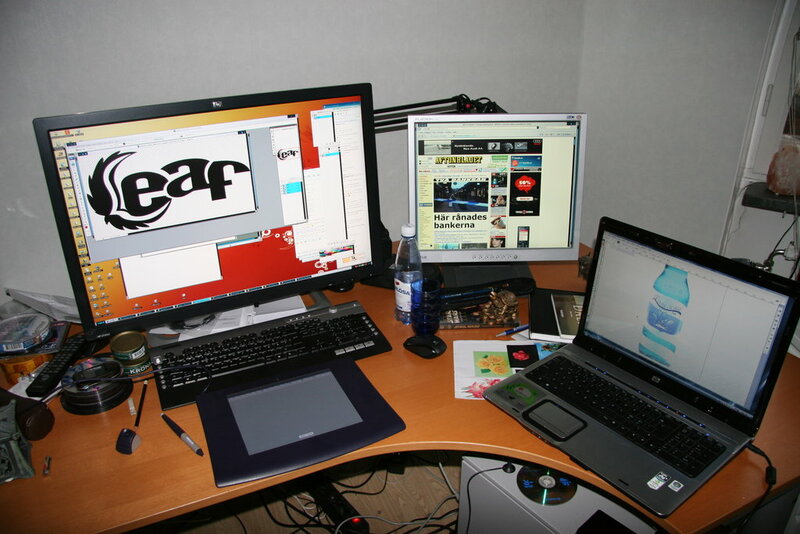 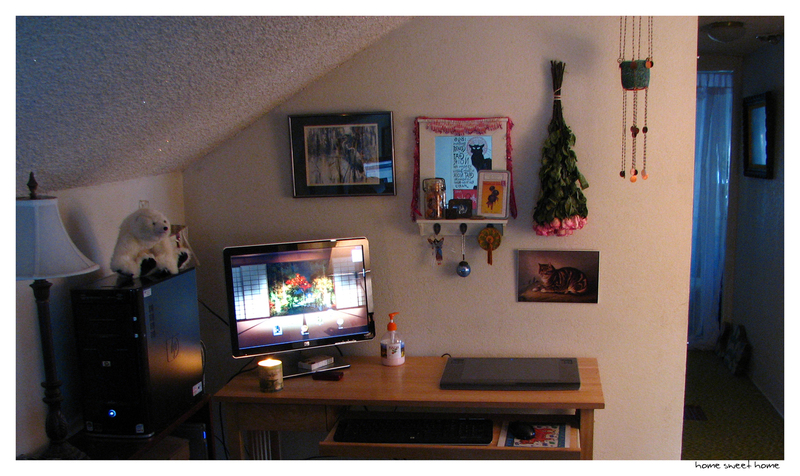 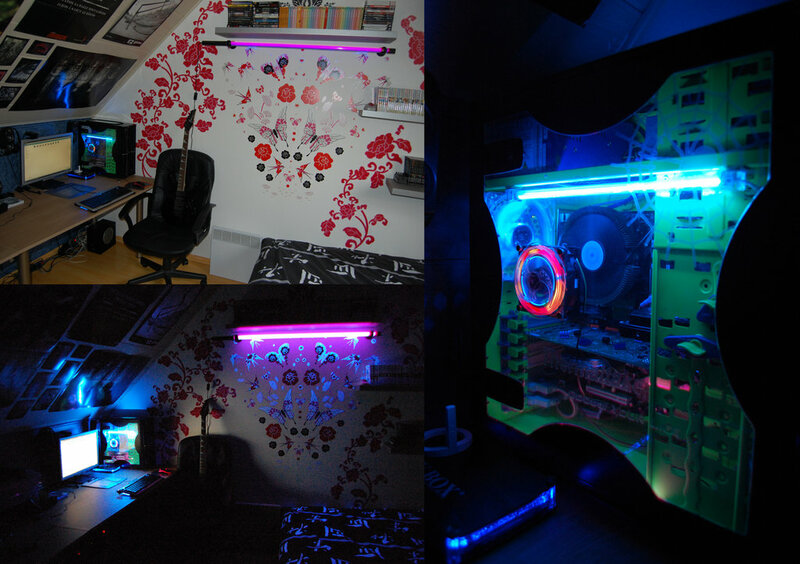 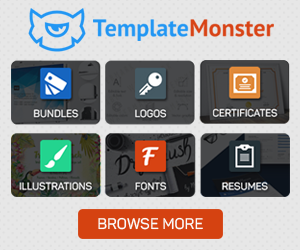 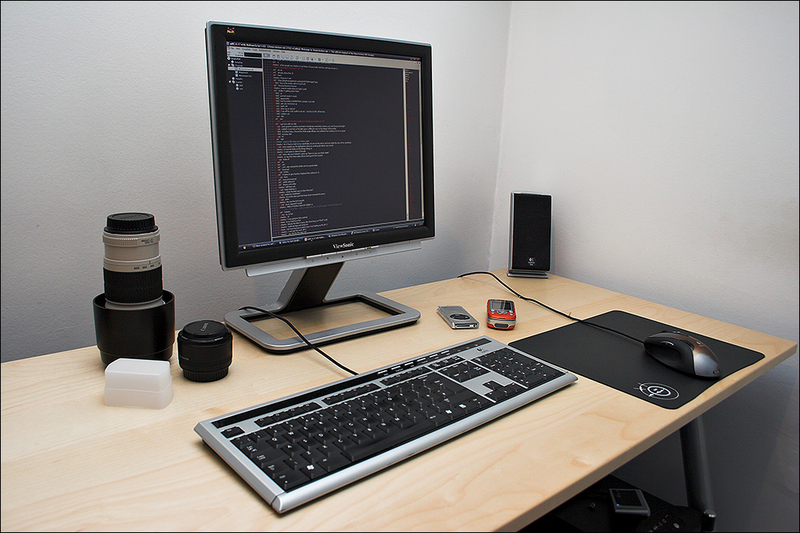 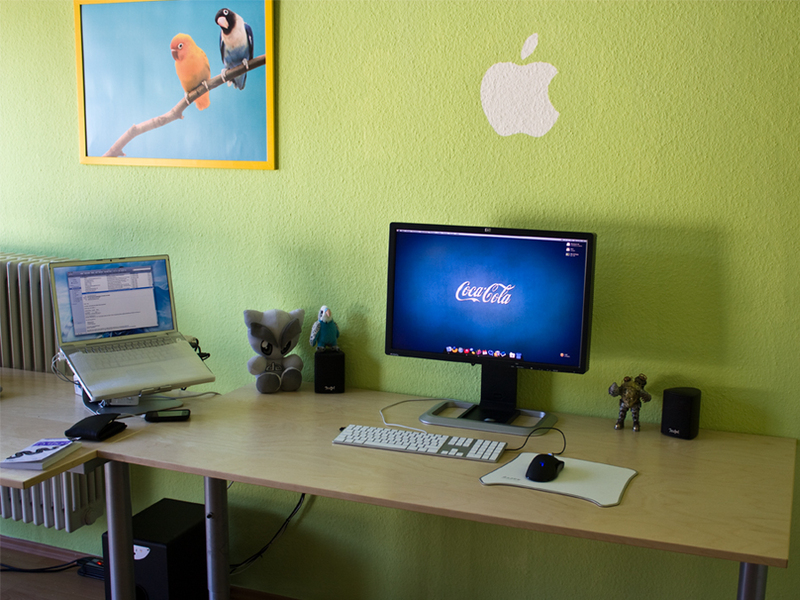 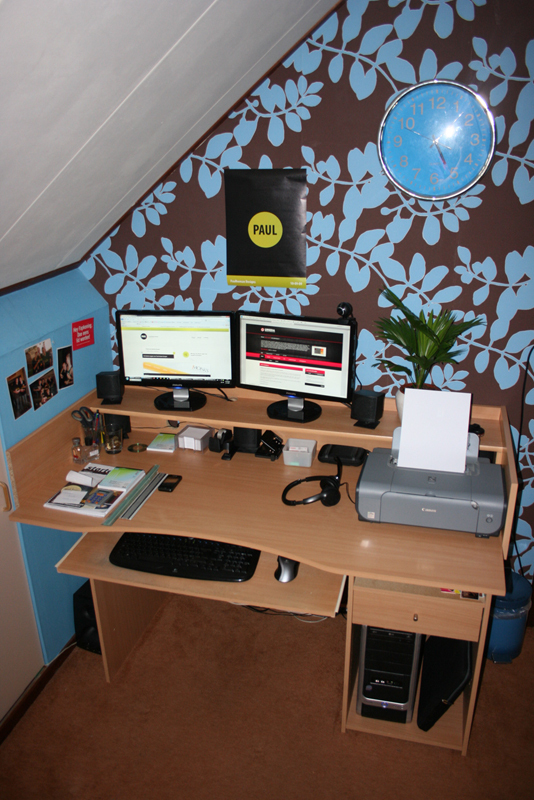 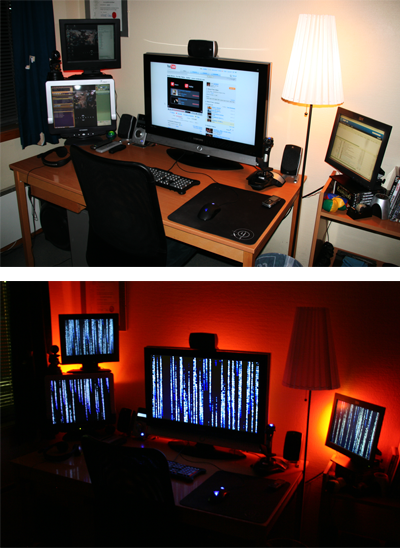 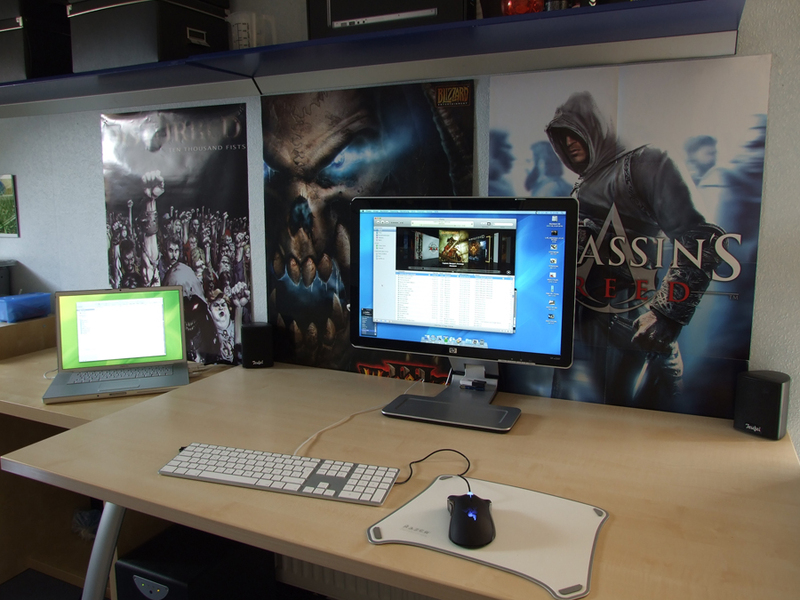 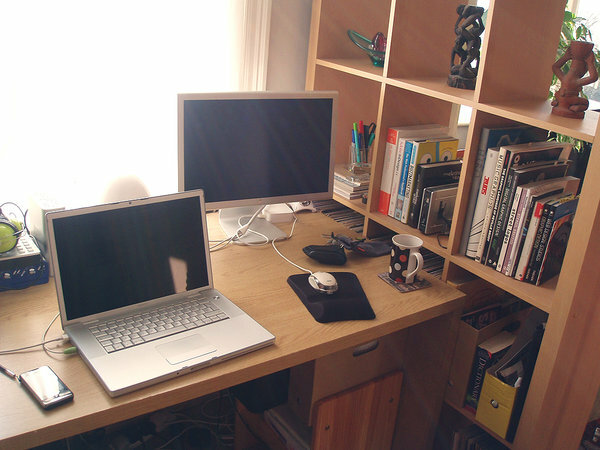 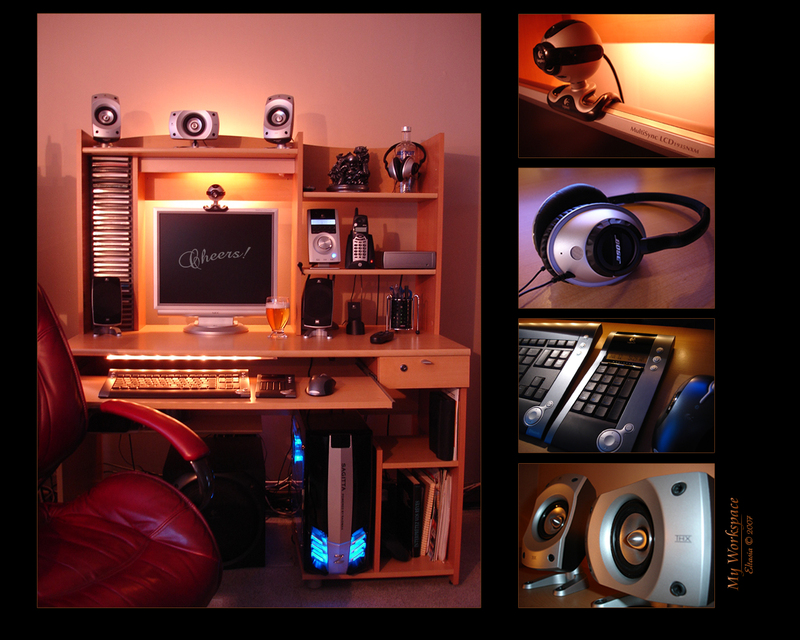 In this article I compiled images of nice workspaces found on deviantART. 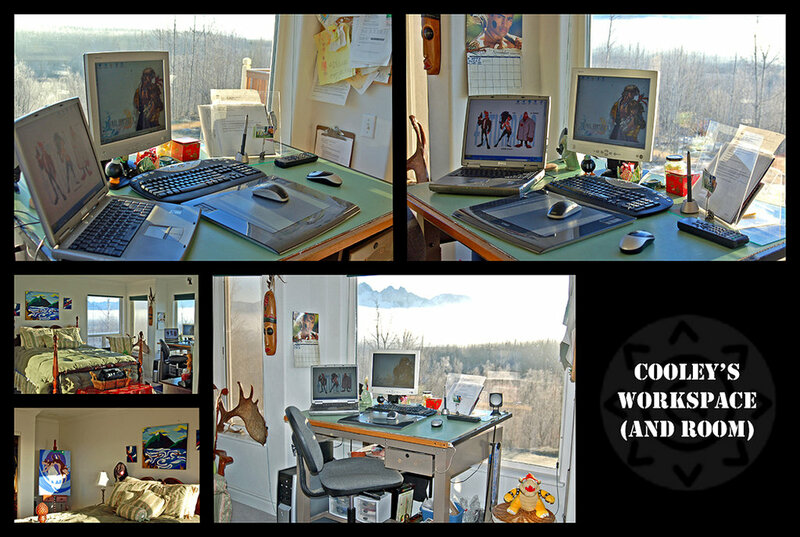 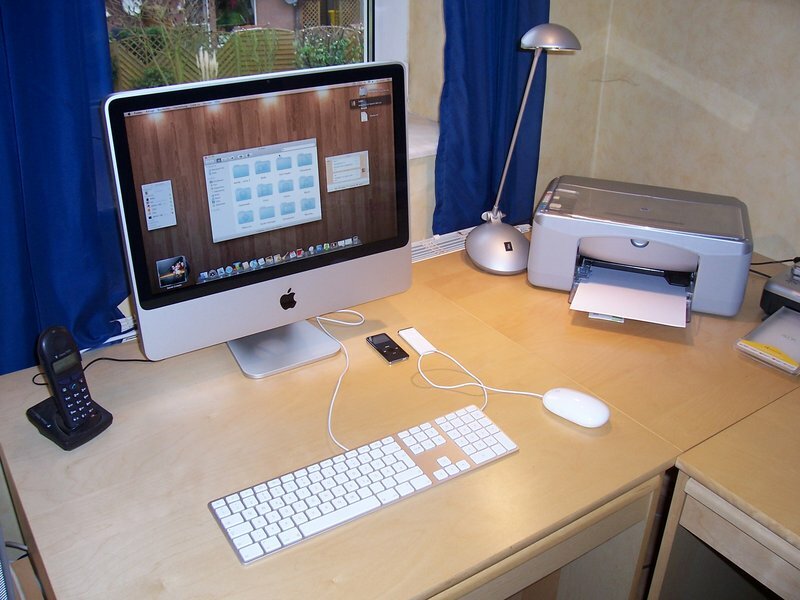 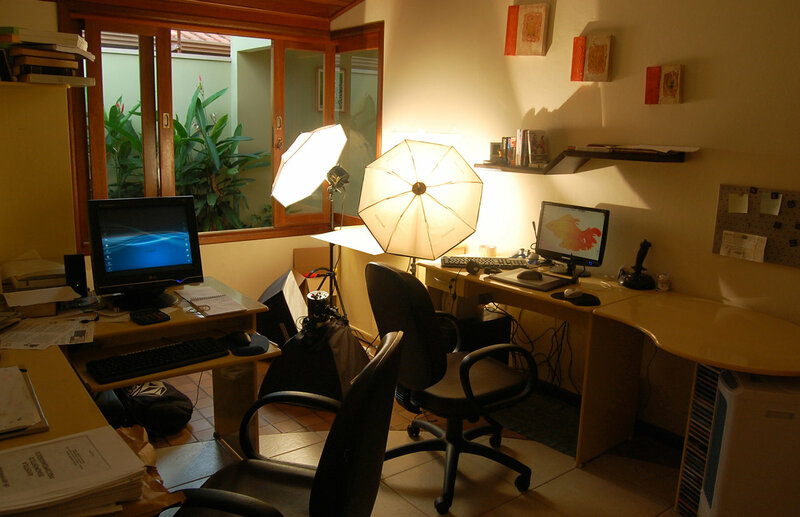 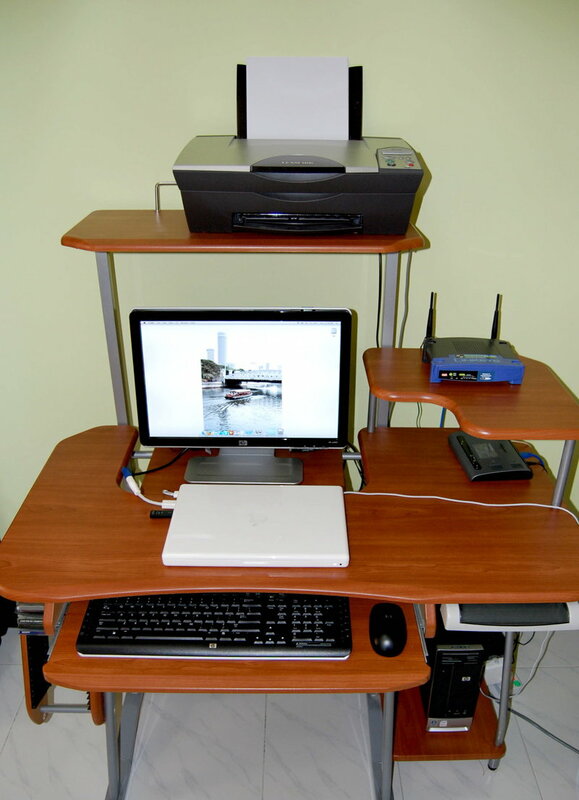 If you have a special workspace like the one’s listed please share it in the comments.